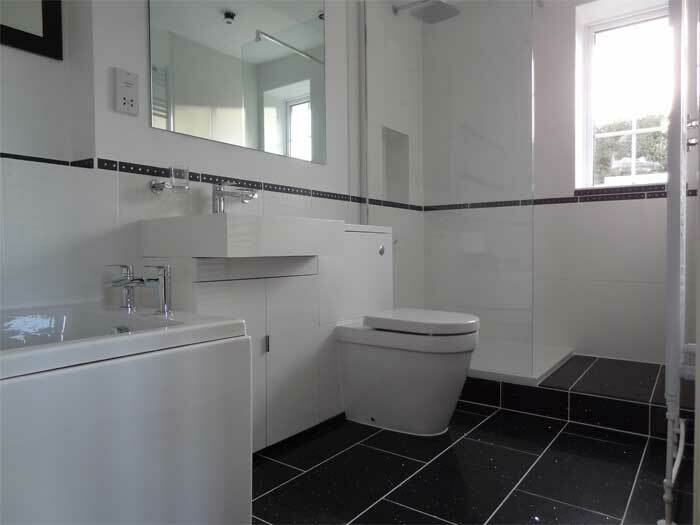 This project involved advice during the design stage, removal of the existing bathroom suite and installation of the new bathroom. 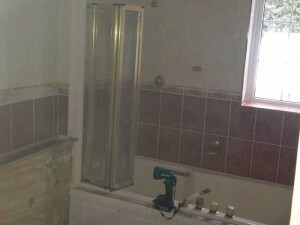 THI also completed the wall and floor tiling. 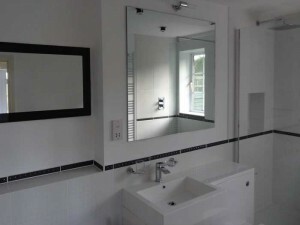 We were very pleased that we choose THI to replace our outdated bathroom, the guys made some very good suggestions at the design stage and were very considerate while carrying out the work, which coincided with a particularly bad weather period. Based on our experience with the quality of the completed work and their attention to detail I would have no hesitation in recommending them for similar jobs.